Join our newsletter to receive updates on products, new events, upcoming sales and much more! E Pellet Grills has everything you need to get ready for the grilling season. Featuring quality pellet grills for delicious smoked meats and a variety of pellets, spices and sauces, our selection is sure to have what you need. 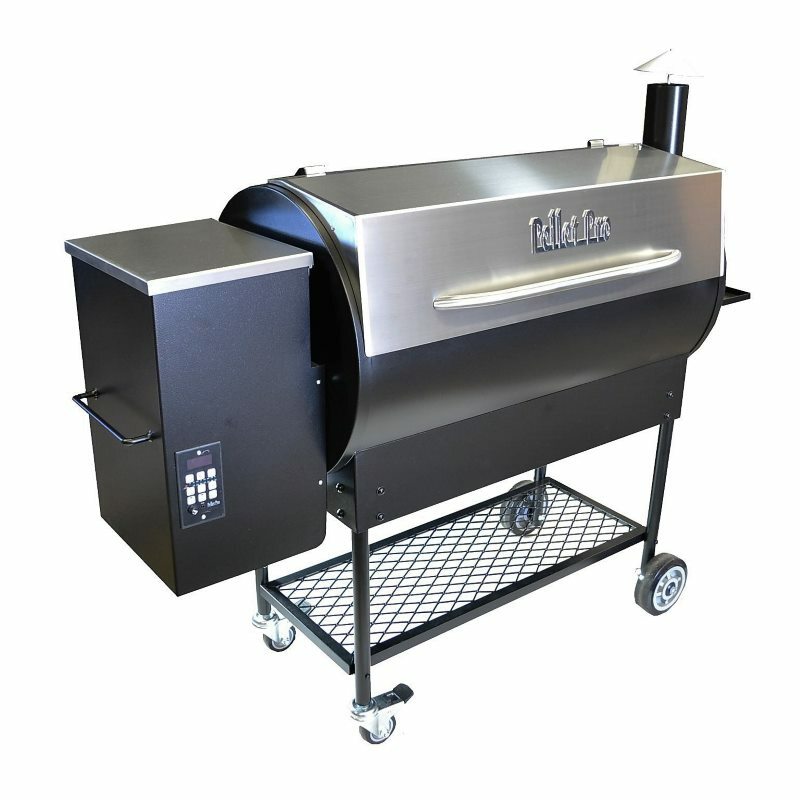 Our pellet grills are easy and convenient to operate and need little supervision compared to traditional smokers. We also carry compatible accessories such as grill grates, cold smoke generators, and much more. Our BBQ spices and sauces feature bold flavors that pair perfectly with a variety of proteins whether you're grilling chicken, beef, pork, or seafood.